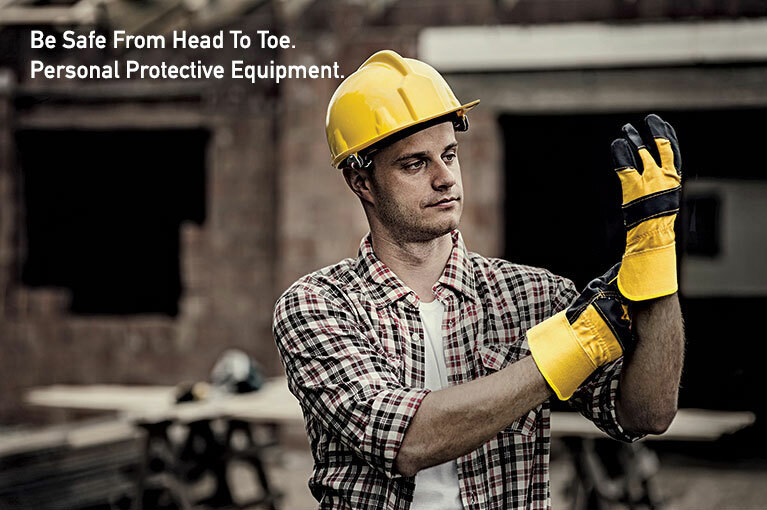 Mallcom (India) Ltd. is India’s leading Personal Protective Equipment (PPE) brand. 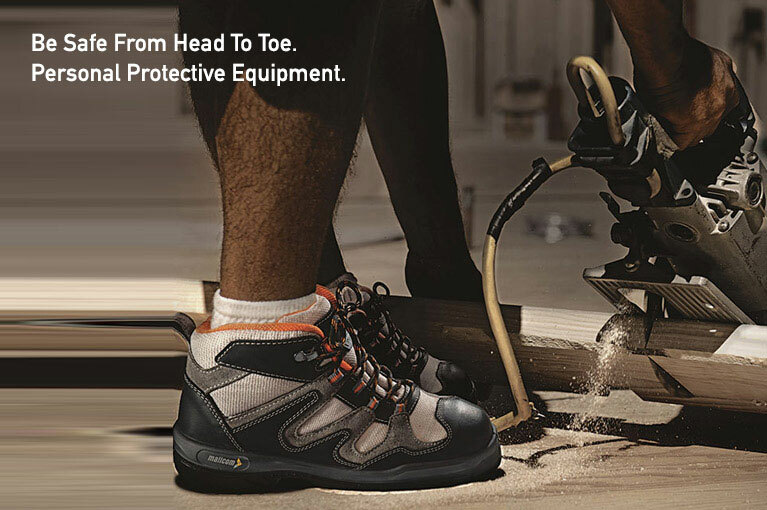 Having a presence in more than 50 countries in 6 continents, Mallcom has established itself as the integrated manufacturer and distributor for head to toe protection and is a valued partner for major importers in their brand name. 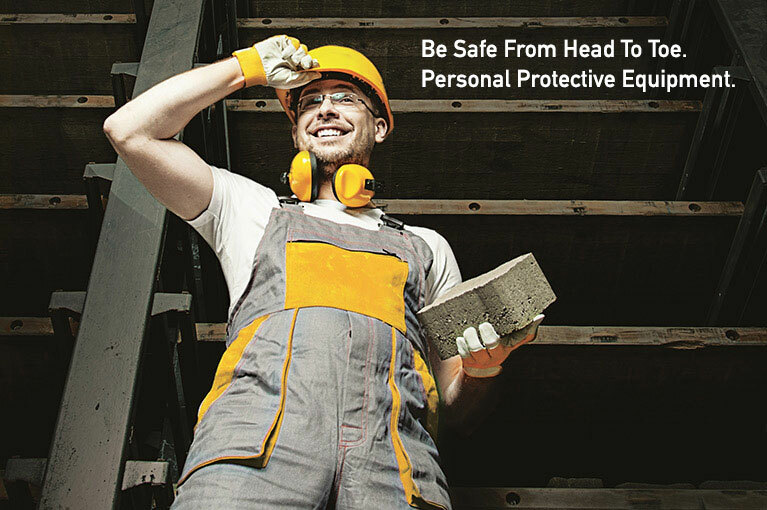 All Mallcom products being delivered throughout the globe carry required certifications. 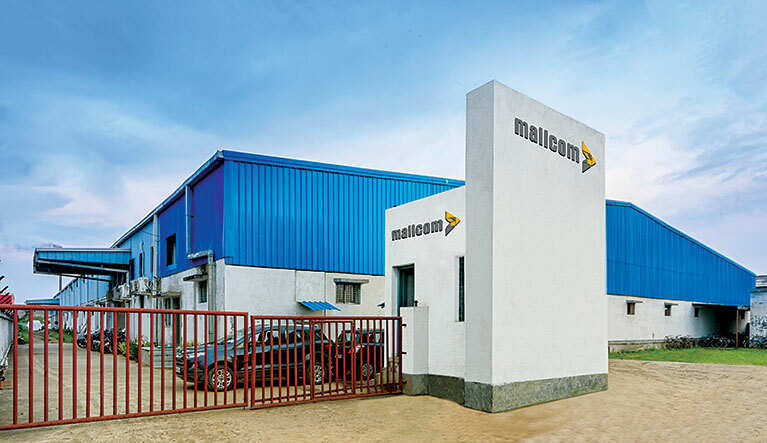 Mallcom has captive test labs in each of its production units that manages standards and ensures quality. 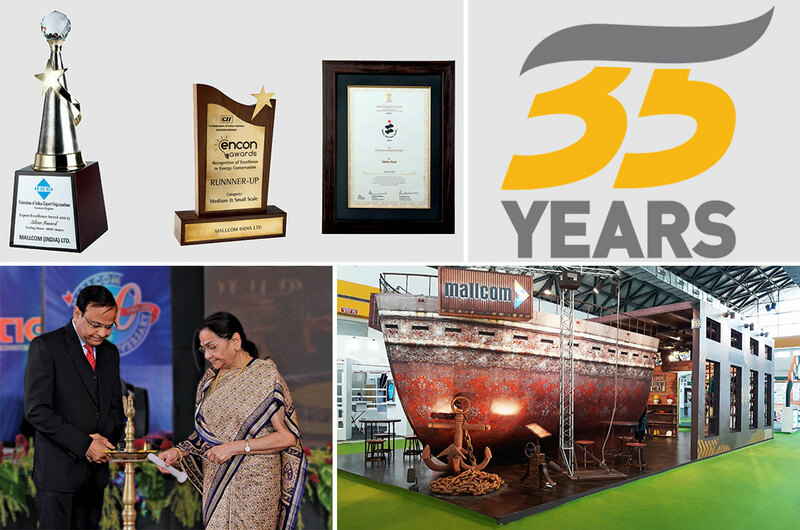 Generous investment in upgradation and innovation on the lab has helped Mallcom to innovate faster and customise products. 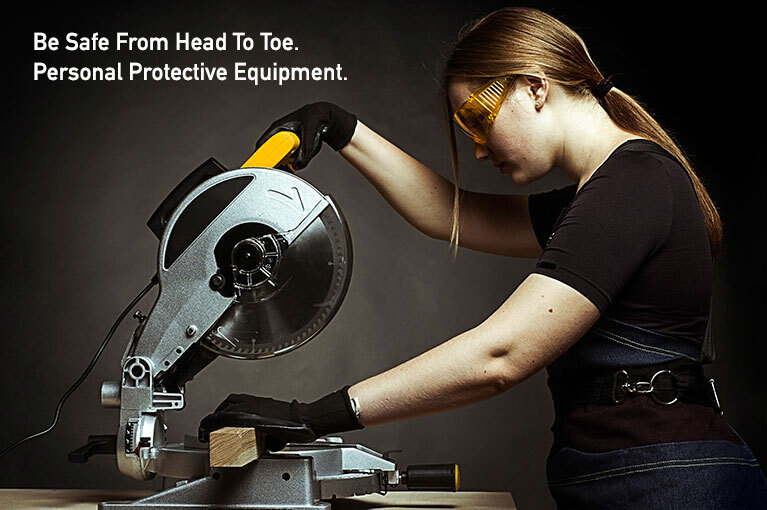 Mallcom has been a trusted player in the PPE industry globally for close to four decades. 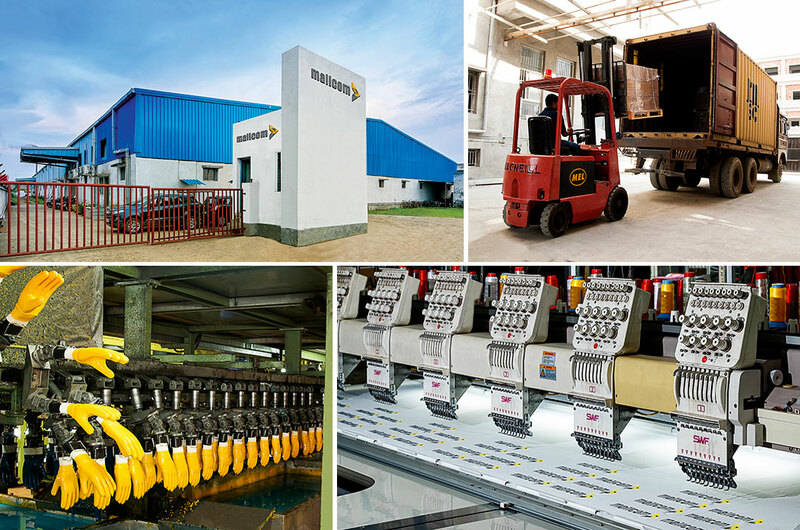 Having an expansive manufacturing setup allows us to offer a wide range of products to our clientele. 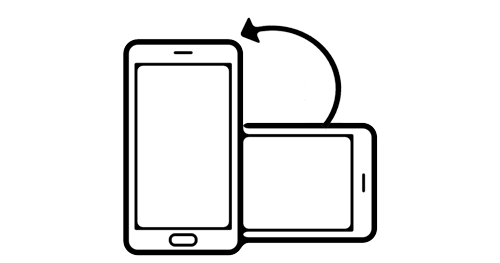 This helps clients consolidating their purchases and working long term with us. 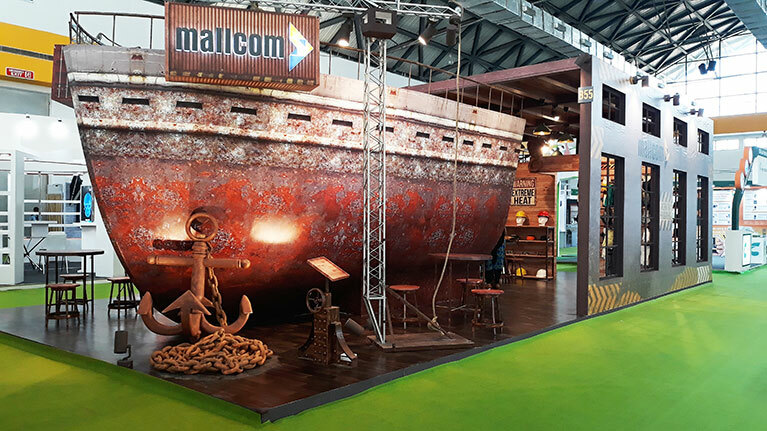 Mallcom only sources the finest quality raw material or tries to backward integrate the production to control the quality of its raw material. 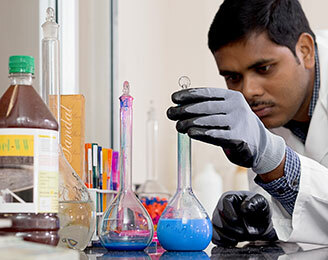 This helps the company to produce EN and BIS certified products. 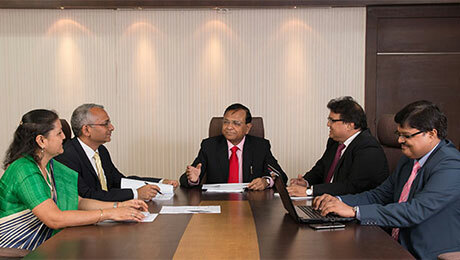 Further, being listed on India’s largest bourse allows the company to maintain transparency in its dealing and makes its accountable to all stakeholders.